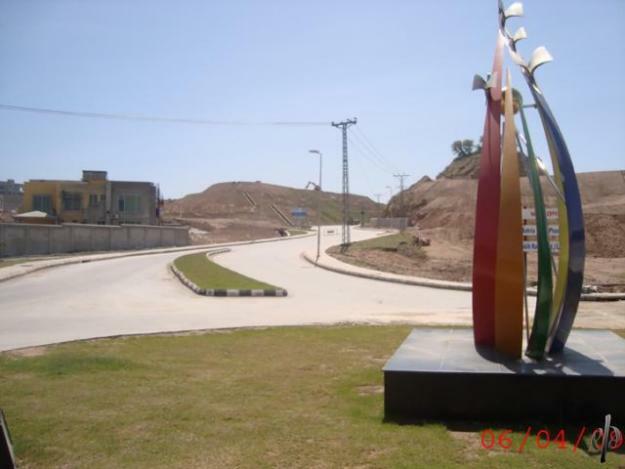 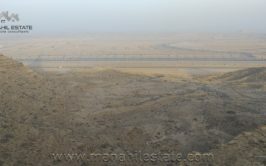 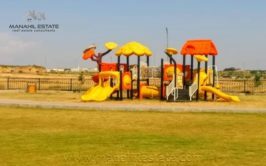 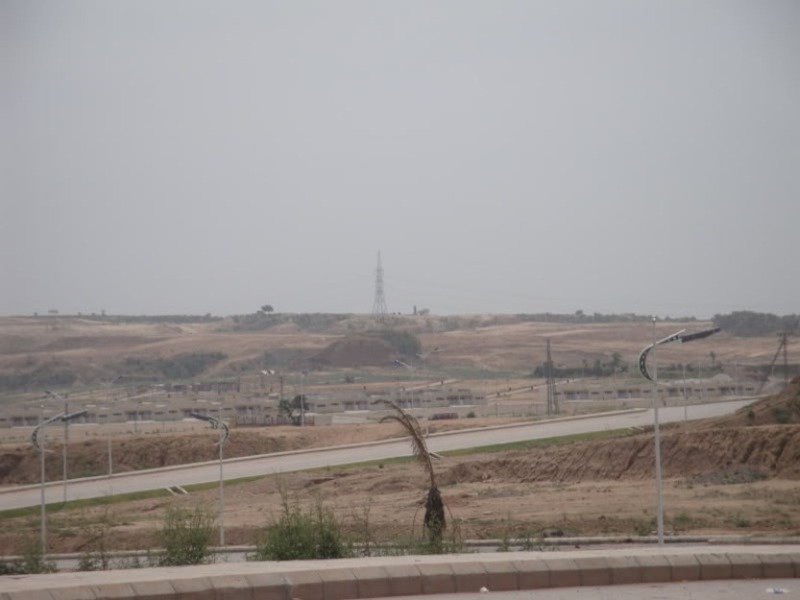 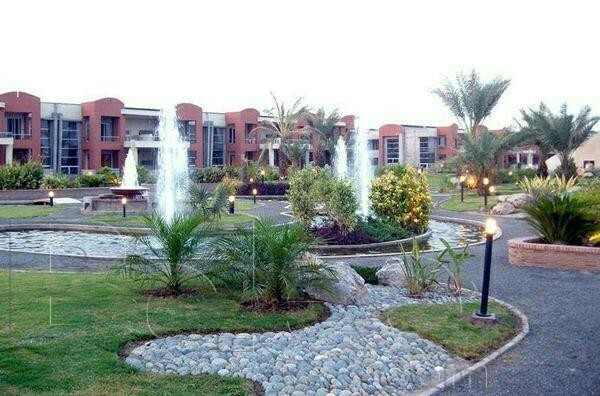 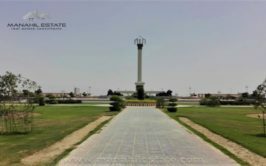 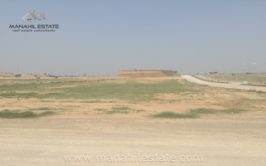 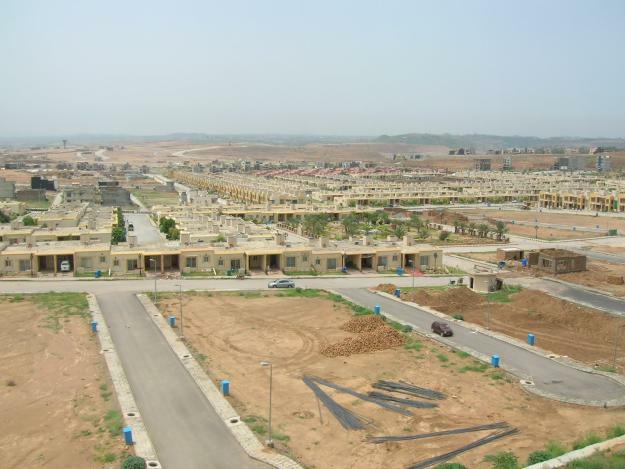 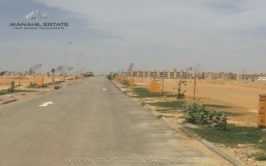 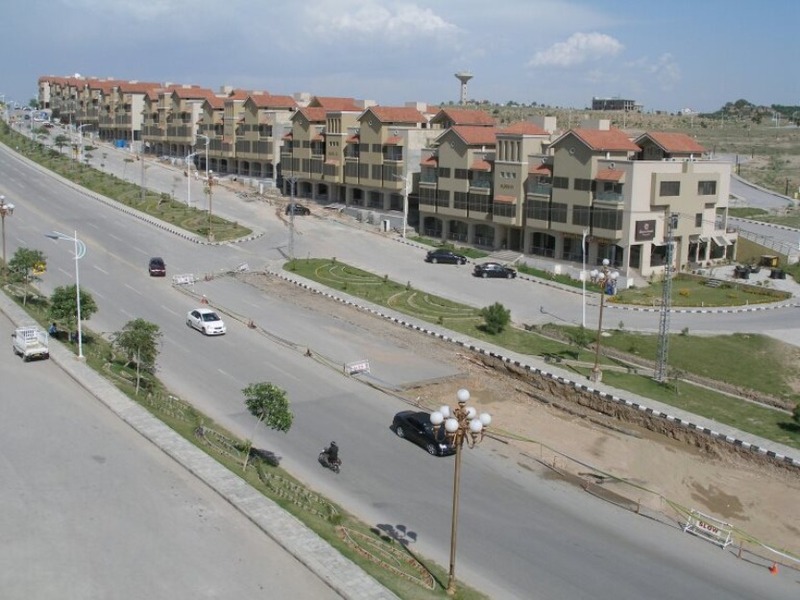 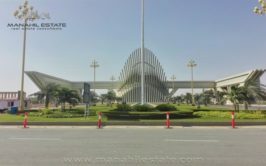 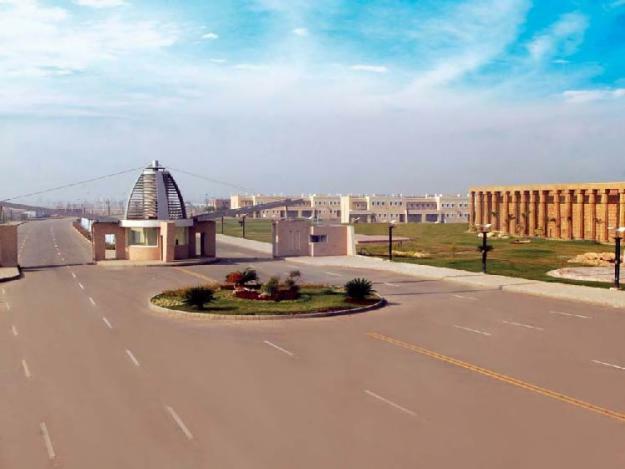 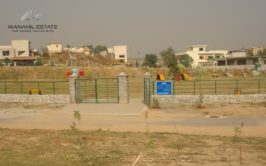 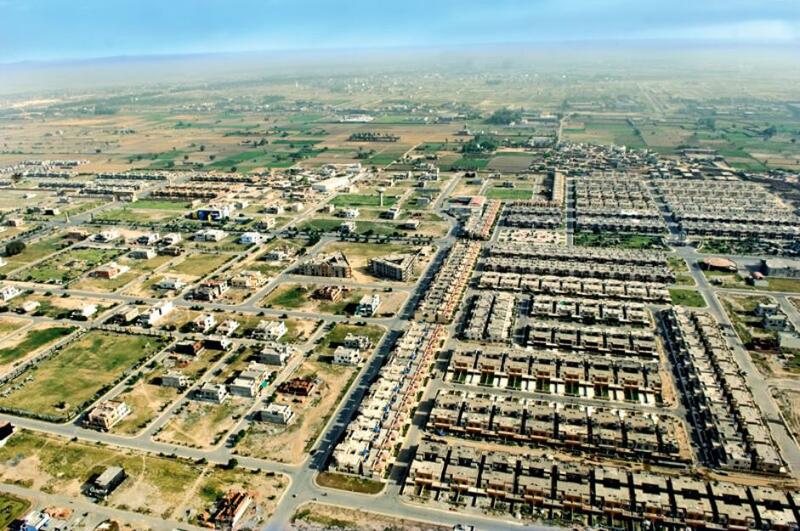 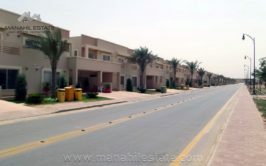 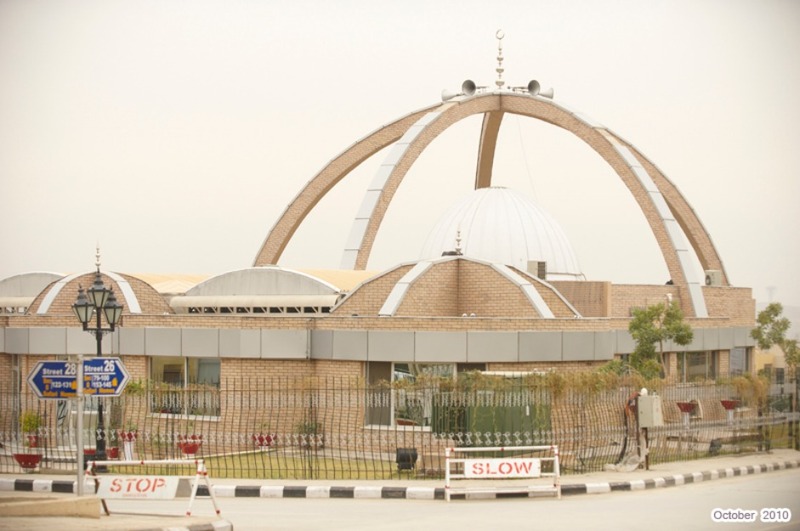 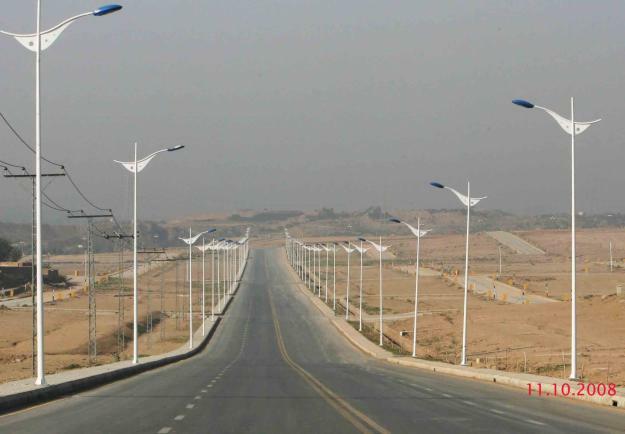 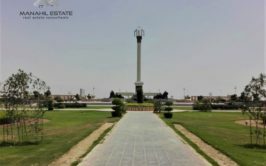 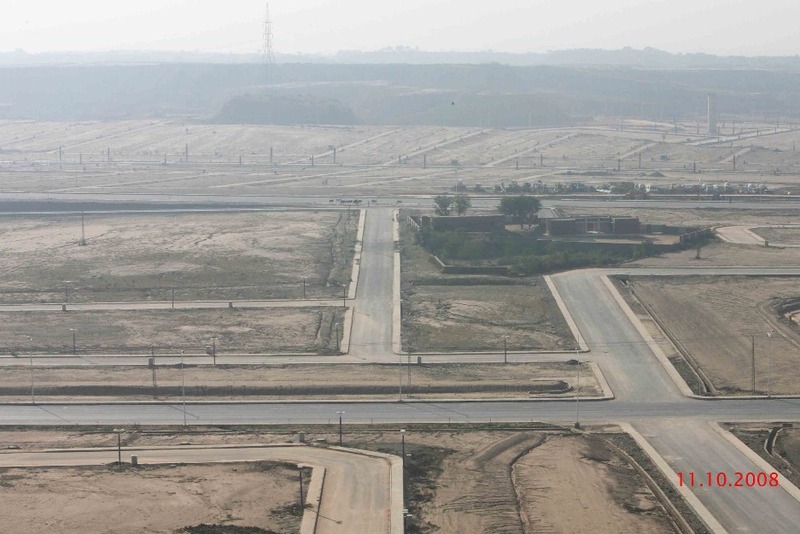 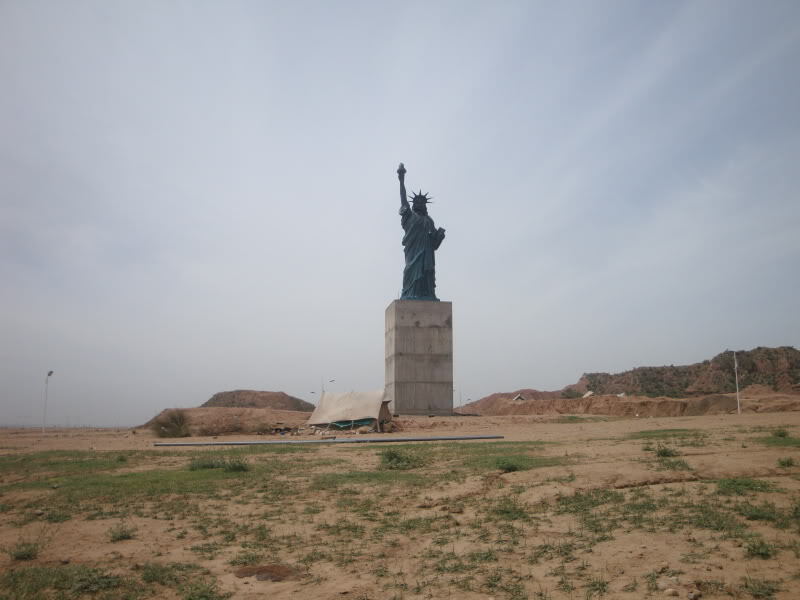 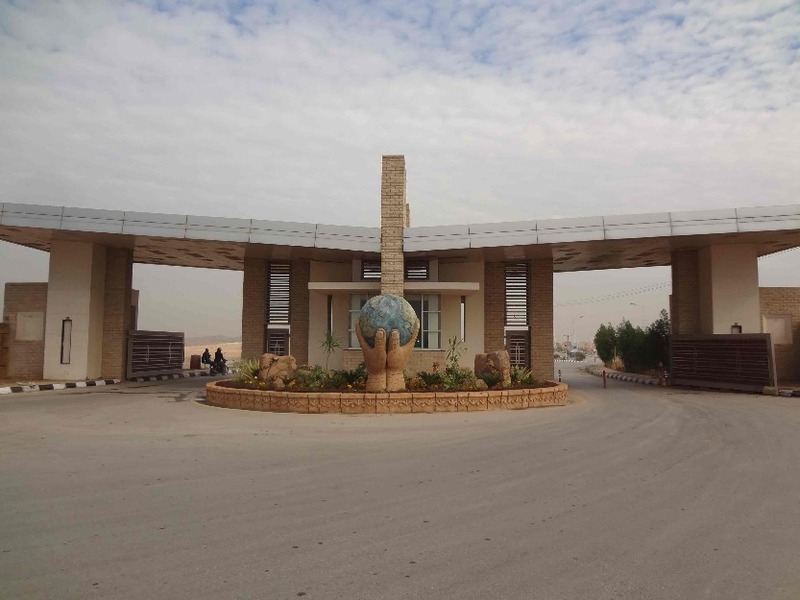 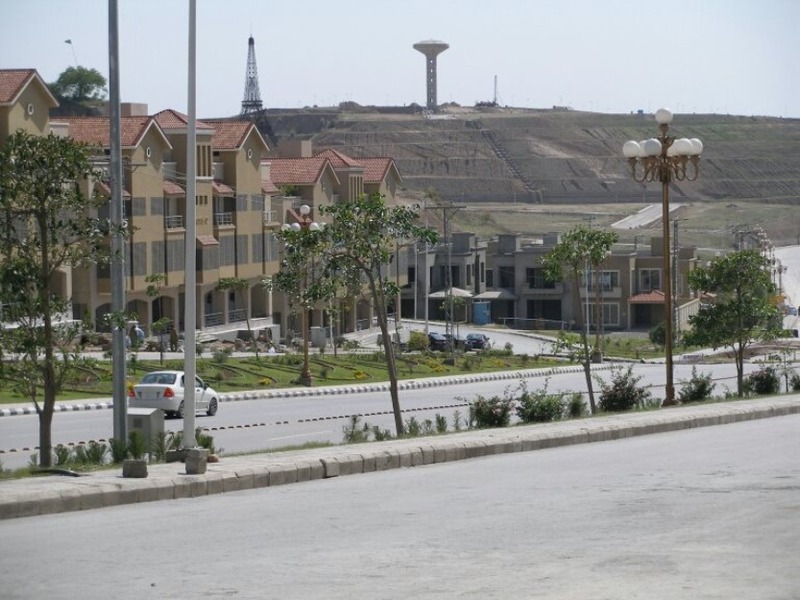 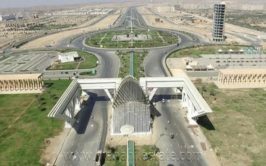 We have a 10 marla residential plot for urgent sale in bahria town phase 8 extension in precinct 1. 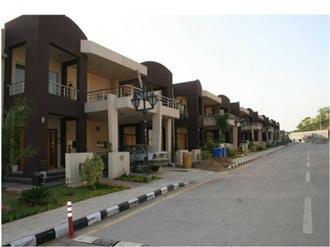 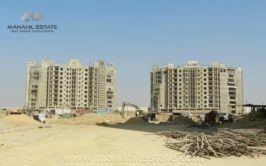 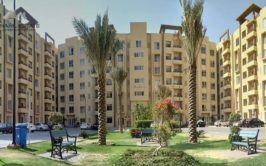 Phase 8 extension is the cheapest investment opportunity in bahria town phase 8 and it is located next to L block of Bahria Town. 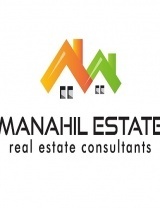 Plot size is 10 marla in precinct 1 and demand is 6.50 lac profit. 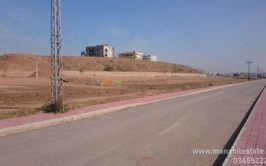 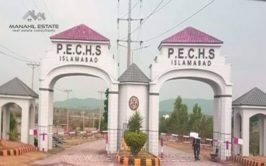 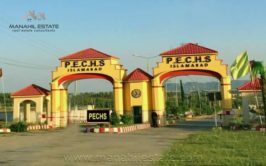 This plot is with 12 installments paid and 4 are remaining, which is to be paid via quarterly installments to bahria town.